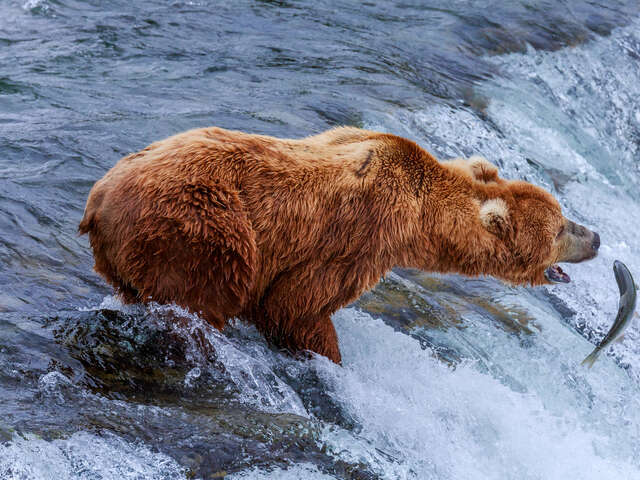 You’ve narrowed it down to an Alaskan Cruise, but now which cruise do you to choose? 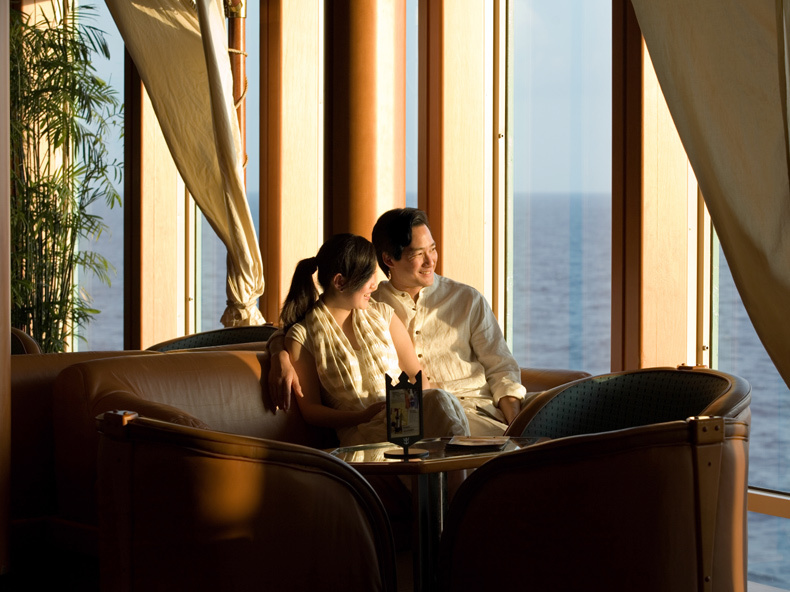 When sailing with Royal Caribbean Cruise Lines here are some of the popular ports of call. Take a look at which ones appeal to you the most. Can’t decide, give us a call and we can search for a cruise itinerary that stops at your chosen ports. 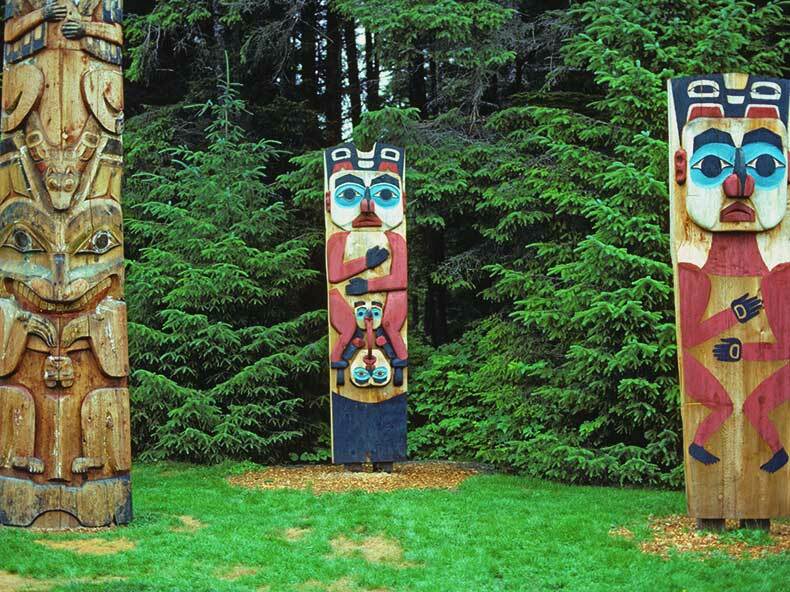 Where you can explore the history of totem poles and see some terrific examples. Granite cliffs, plunging waterfalls, crystalline lakes and low-hanging mists. 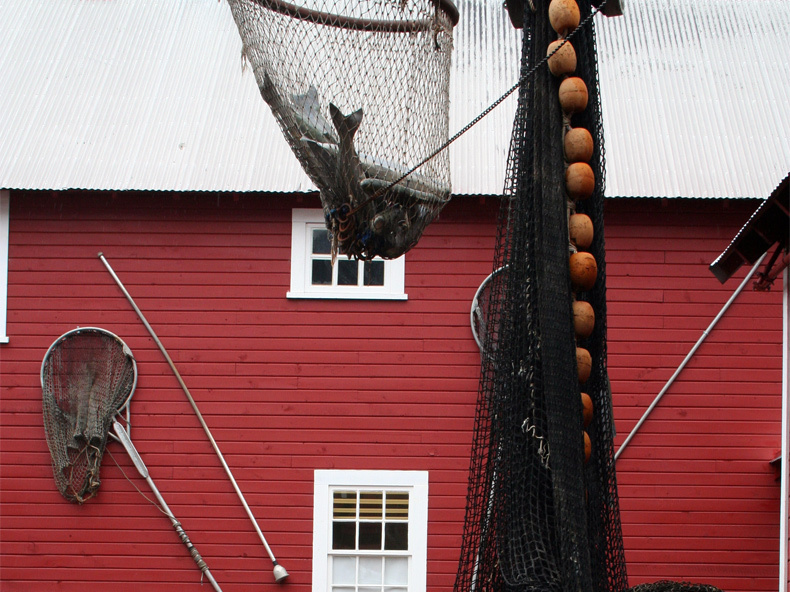 Sitka, the site of Russia's initial foray into Alaska, has perhaps the richest history of any Alaskan town. 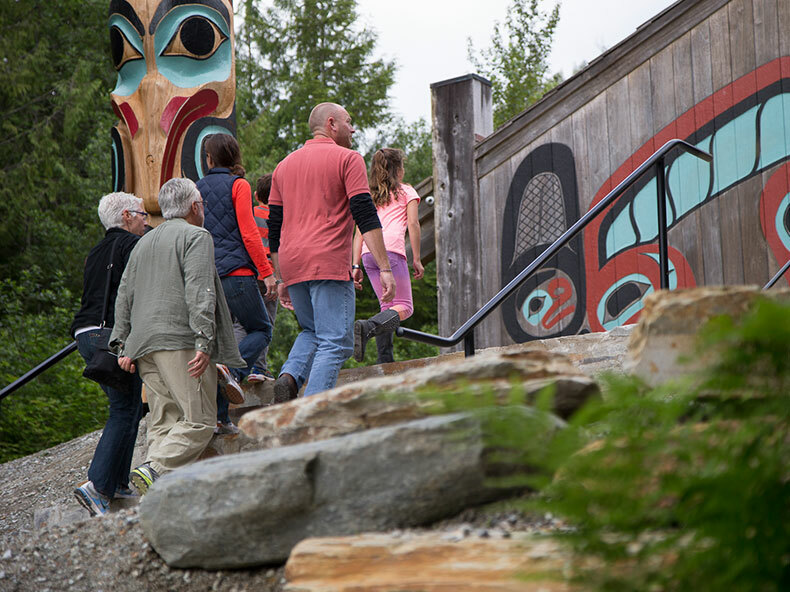 Explore the melding of Russian and Native American cultures, while enjoying the unspoiled landscape at the gateway to remote Southeast Alaska. Sitka National Historic Park houses the remains of the battle between the Russian American Company and Native Tlingit Indians. It also boasts an impressive collection of totem poles. 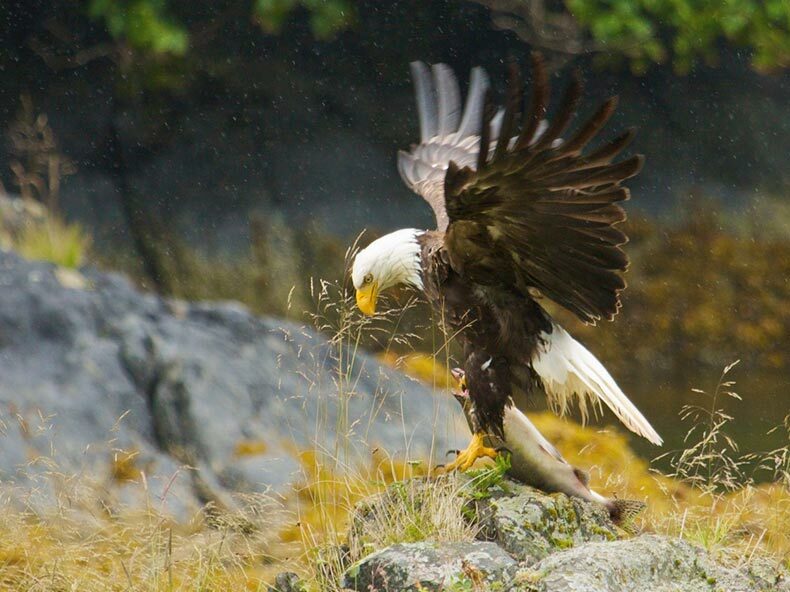 See wild birds such as eagles, owls and hawks close-up at the Alaskan Raptor Center, where injured birds of prey are rehabilitated by veterinarians and returned to the wild. The great Klondike Rush lives on in Skagway’s charming downtown of restored 19th-century buildings and its historic railway. From the vintage train, admire the mountains and see the 1898 trail that fortune seekers travelled on foot. 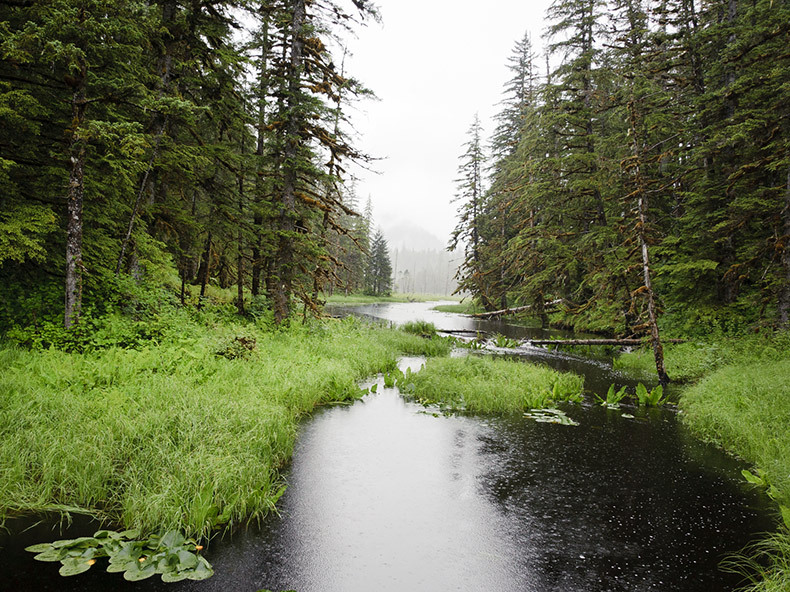 Built during the 1898 Klondike Gold Rush, it is a memorable vintage rail car journey. Fly over frozen rivers of ice surging between high mountain peaks. 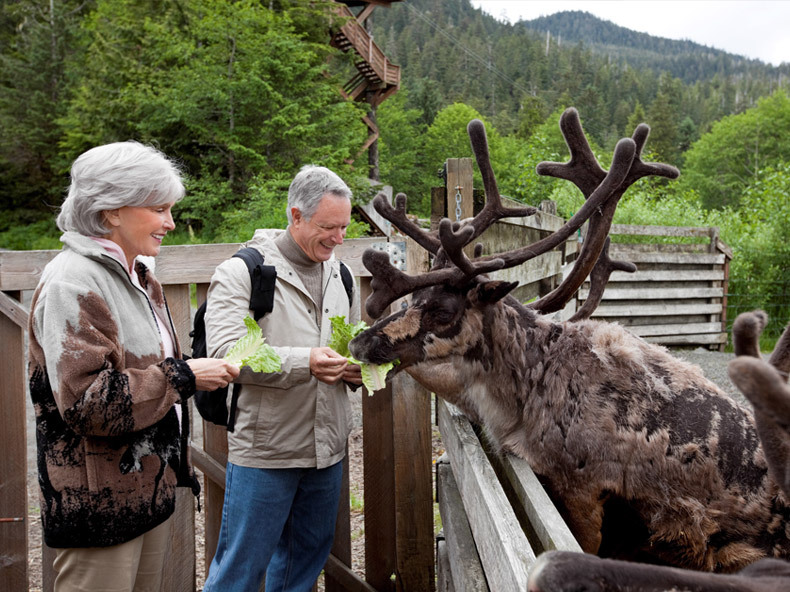 Known as the adventure capital of Alaska, Haines boasts activities abound that will make your visit one to remember. The fascinating history, magnificent scenery and incredible adventure make it the perfect trip for all travellers. 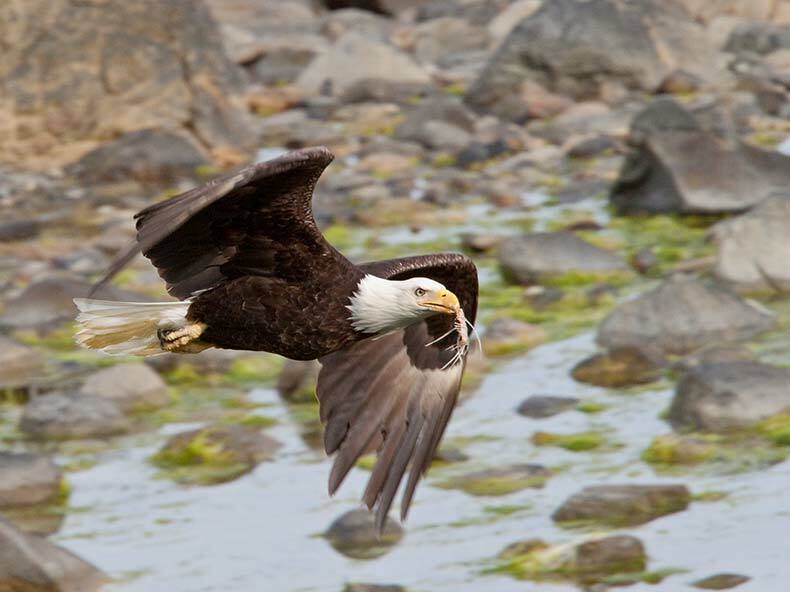 Haines welcomes a migration of over 3,000 Bald Eagles every year in the Chilkat Valley and visitors can go to the Chilkat Bald Eagle Preserve to watch the spectacular gathering. 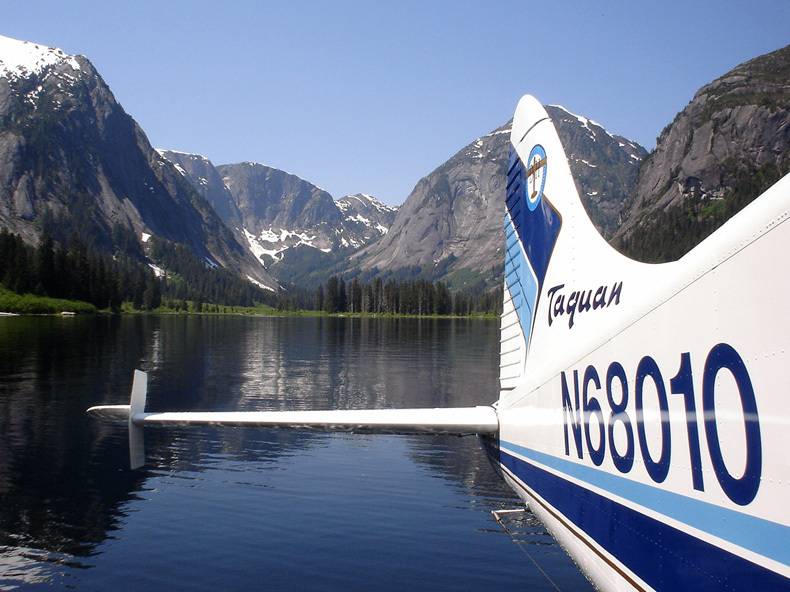 Take in the magnificent glaciers and spot whales as you go flightseeing at Glacier Bay National Park and Preserve. 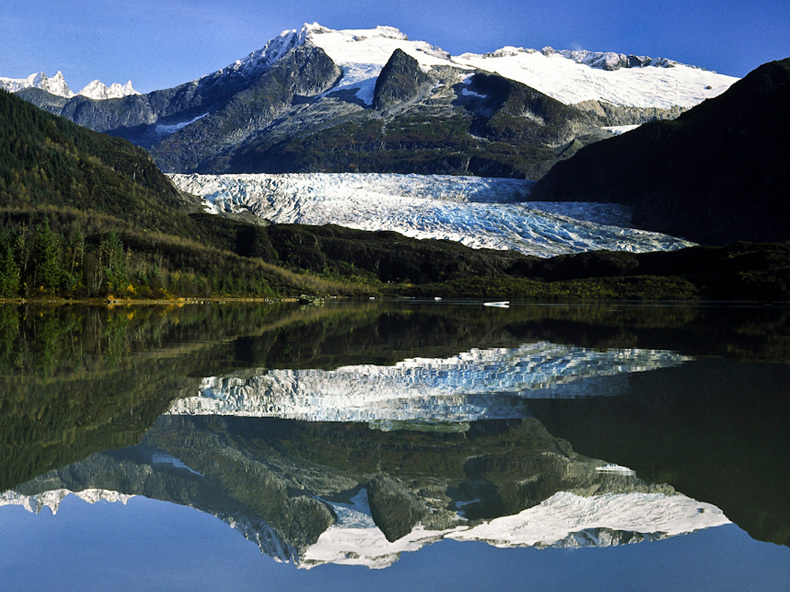 When you're in Juneau, you shouldn't miss the amazing glacial landscape. 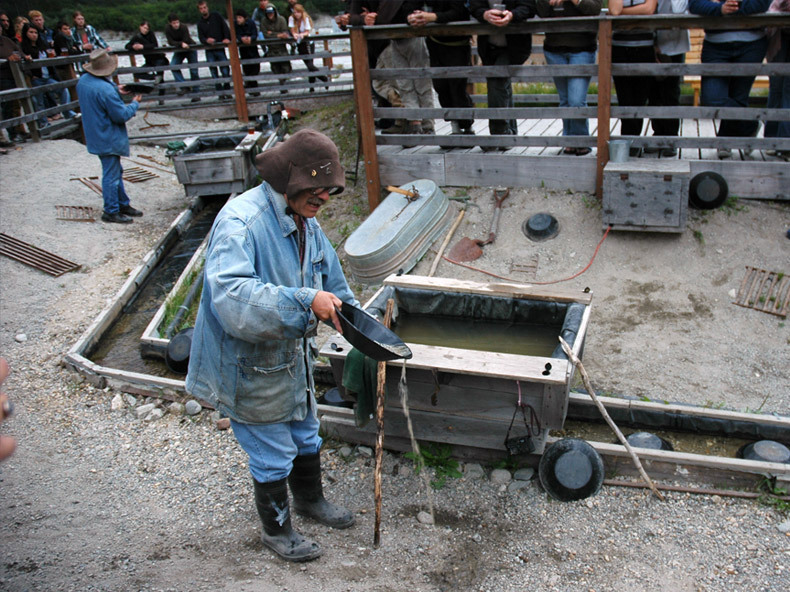 Relive Juneau's gold-rush history and pan for gold in the authentic setting of Gold Creek. 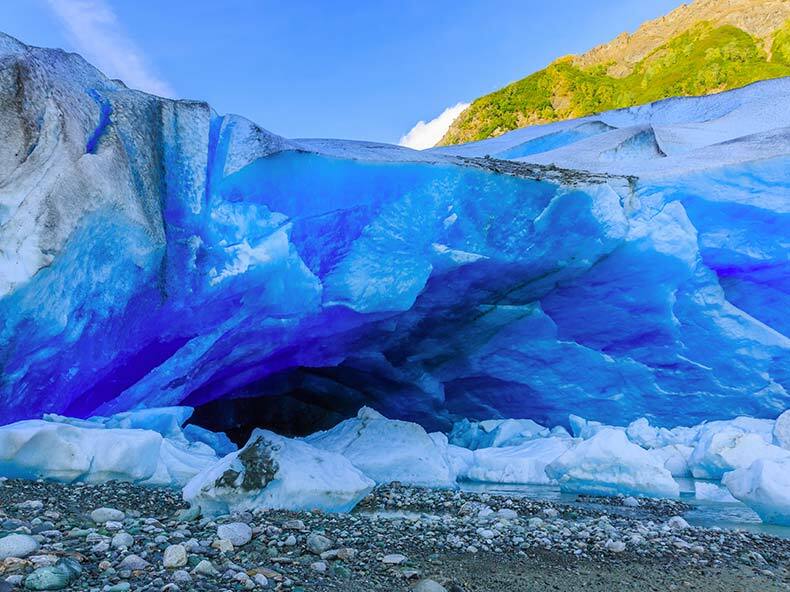 Experience the excitement of seeing this active, translucent blue glacier up close. 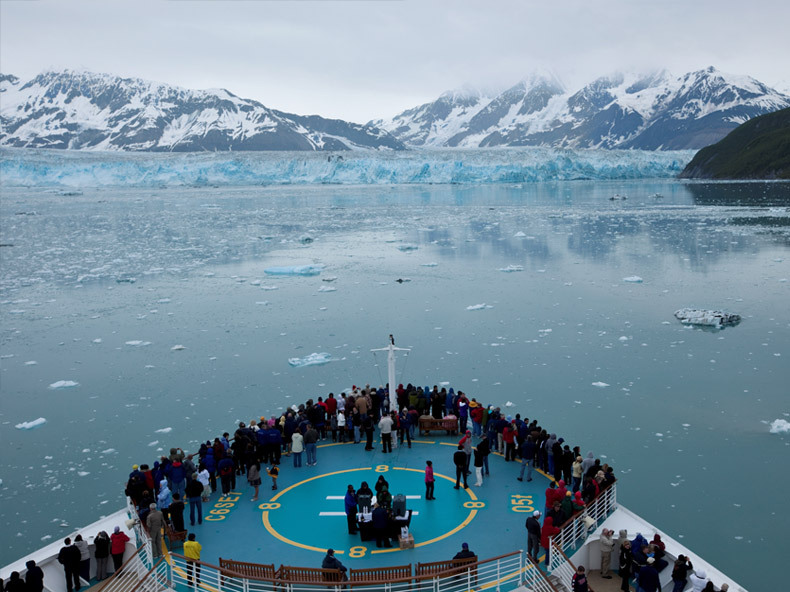 See the Hubbard Glacier in warmth through your ship's floor-to-ceiling windows! 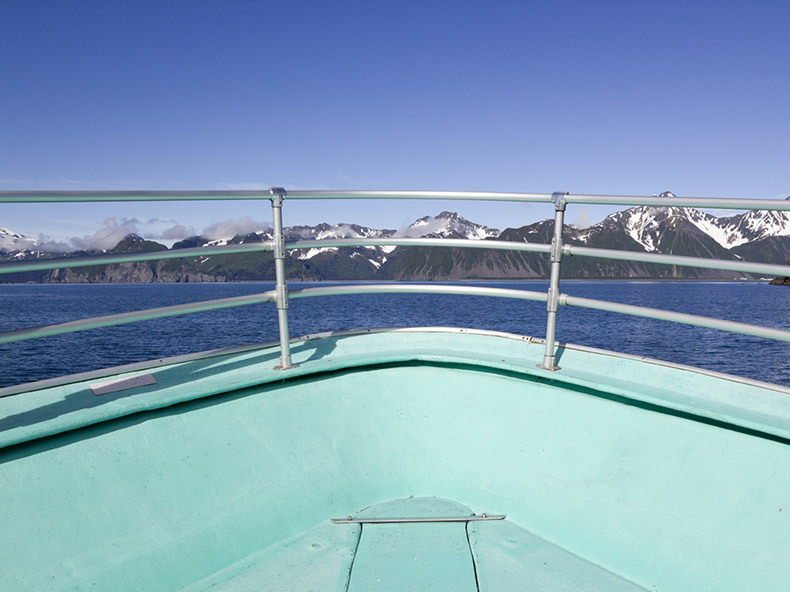 Experience beautiful local marine life in its natural habitat. 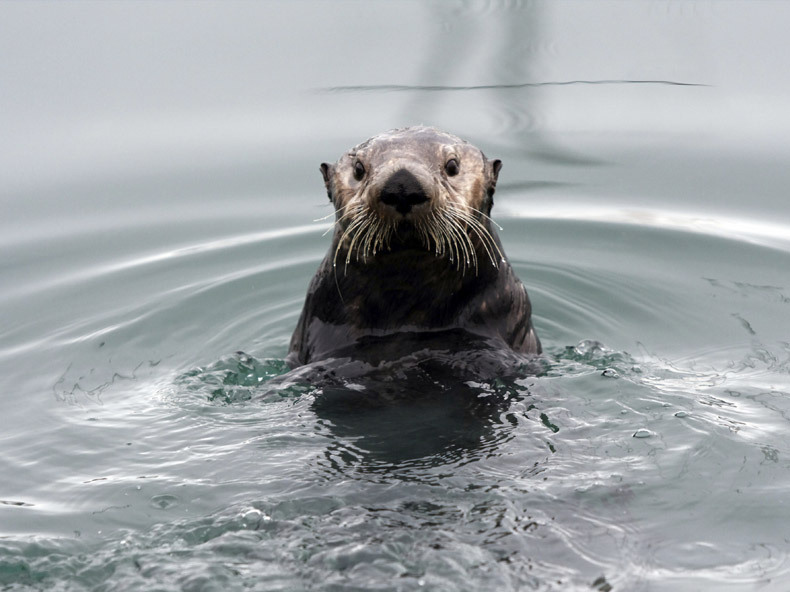 You'll spot seals, sea otters, puffins and whales frolicking in the bay. 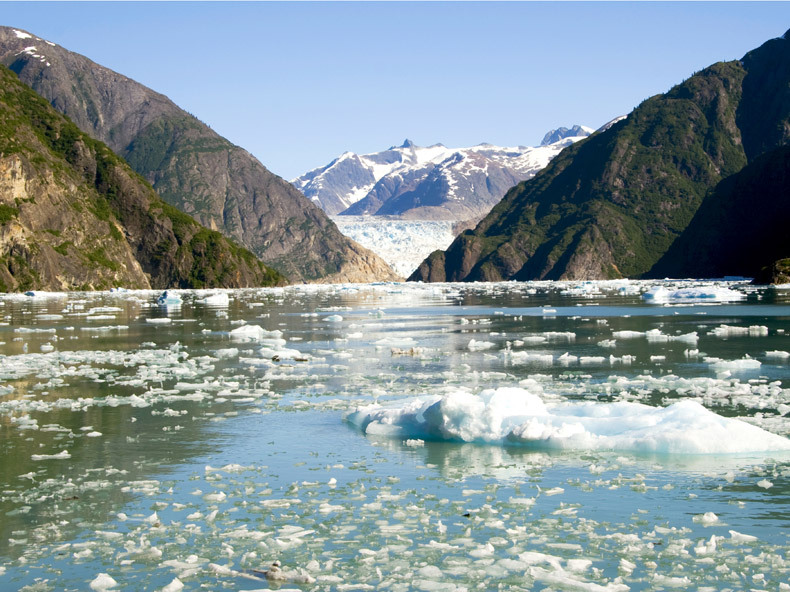 Just south of Juneau lies the magnificent Tracy Arm Fjord, carved by glacier activity. 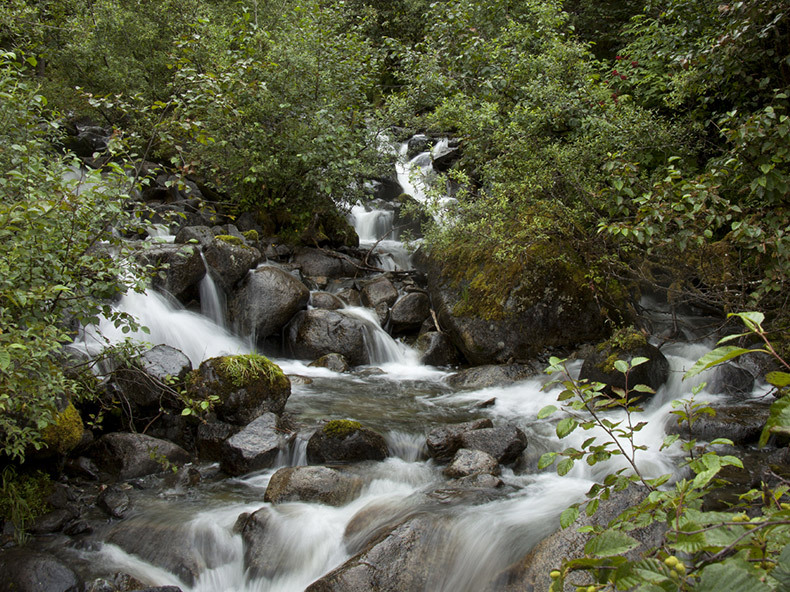 Among the sights to admire from the icy waters are waterfalls cascading down 3,000-foot-high granite walls. Not the most famous glacier but arguably the most dramatic. Enjoy its sunlit mist. 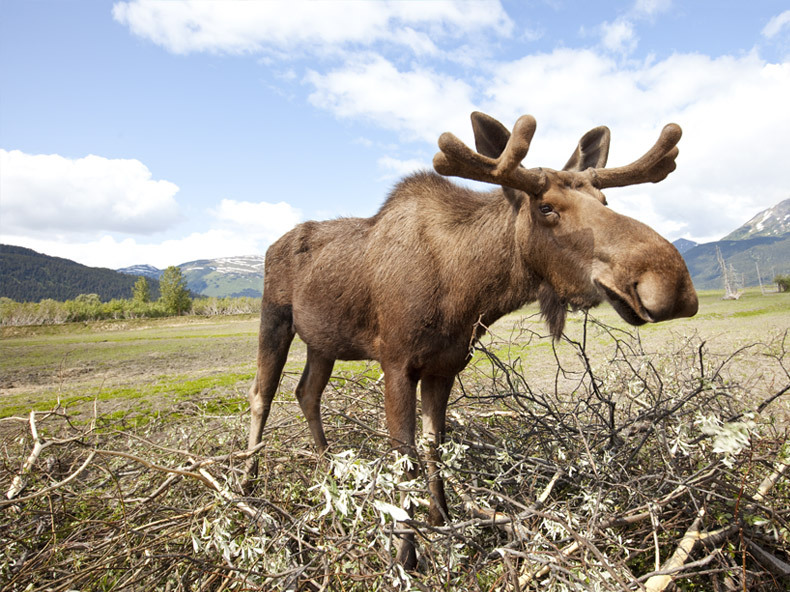 Meet the locals: keep an eye out for black and brown bears, wolves, deer and moose. 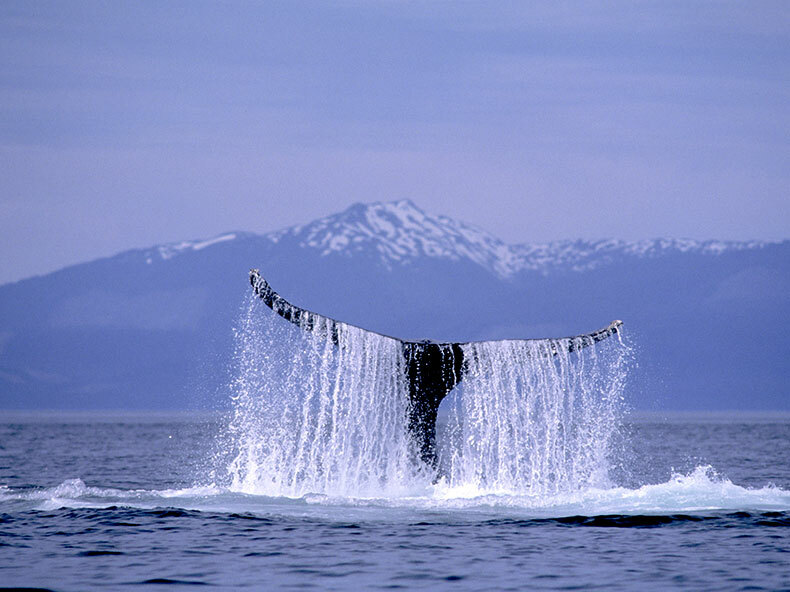 Watch for some of the most exotic wildlife in the world, including moose and whales. Explore glaciers the size of Rhode Island, misty rain forests and blue fjords.